Rent in less than 30 days! No broker, no commission ! 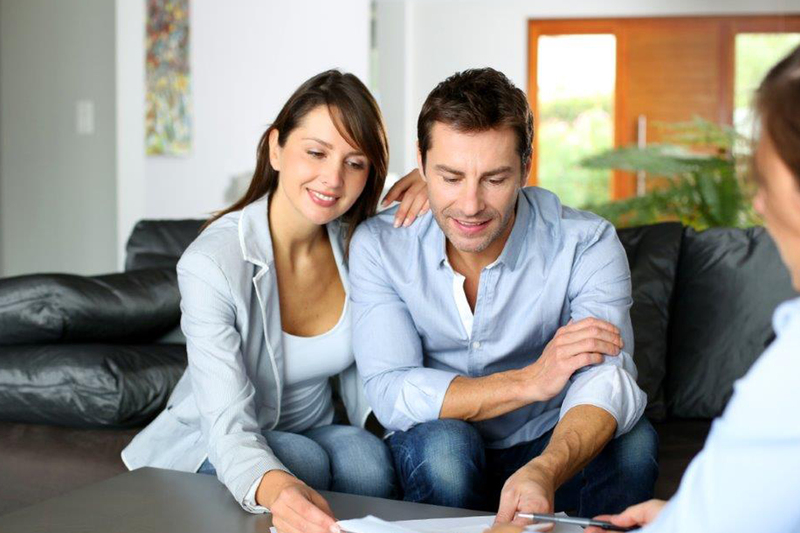 Save the commission of a Rental Agent. 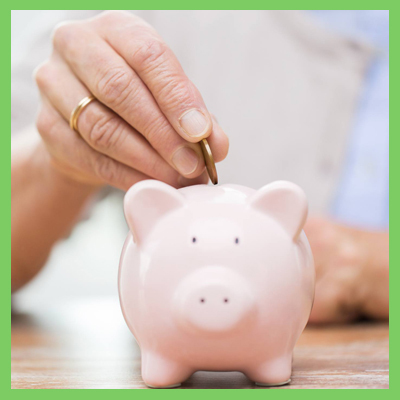 The 1st month of rent stays in your pocket ! 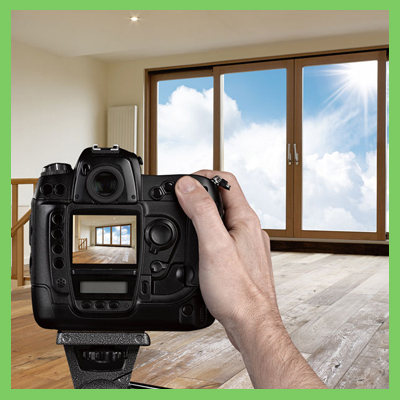 Take advantage of a maximum visibility like an Agency, on Kijiji 1st page and the other websites! HD pictures, Writing of the ad, answer to emails, Support and much more! 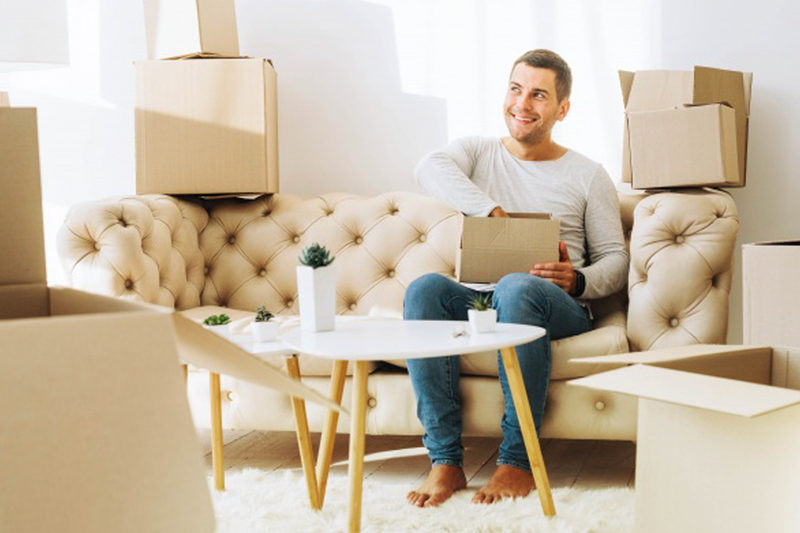 Rent your Apartment in less than 30 days thanks to the strength of our service : no broker, no commission ! A dozen of pictures in High Definition to give you the best visibility ! Rental Board, credit, job check, previous owner references and criminal check. 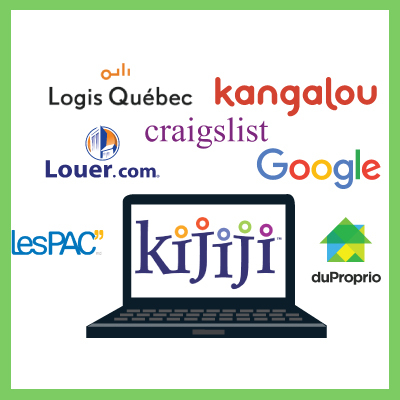 Your ad is on Kijiji’s 1st page everyday and on the most popular Quebec websites ! We will never miss a potential tenant for your unit, even on a Sunday! 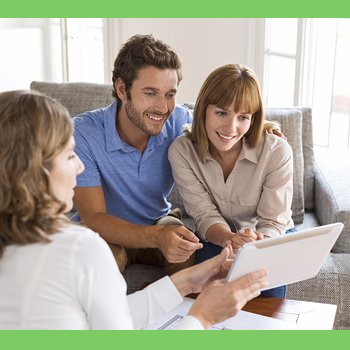 Finish the rental with the peace of mind : Pre-filled Lease and personalized Building rules. 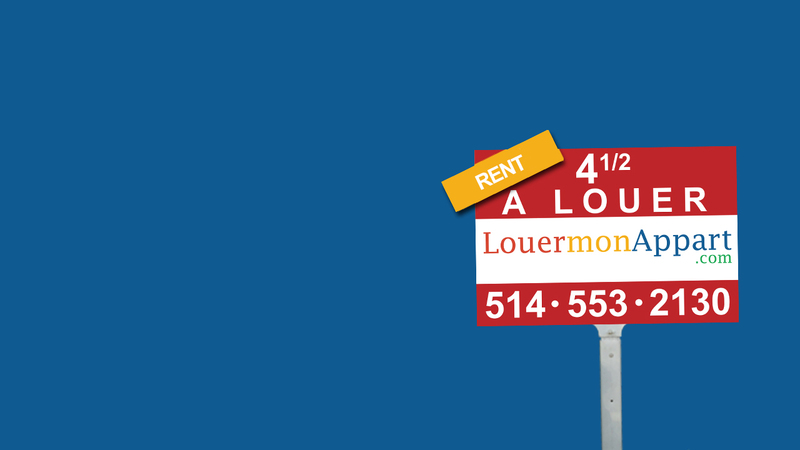 Mel and Yves saved $1100 by renting their condo on their own, thanks to LouerMonAppart.com ! How work our services ? Guy rented his house in 72 hours ! How do we rent in less than 30 days ? Keep your rents in your pockets ! One pre-rental inquiry included ! YOU DO THE VISITS ! WE DO THE VISITS ! Ask for your free consultation now ! 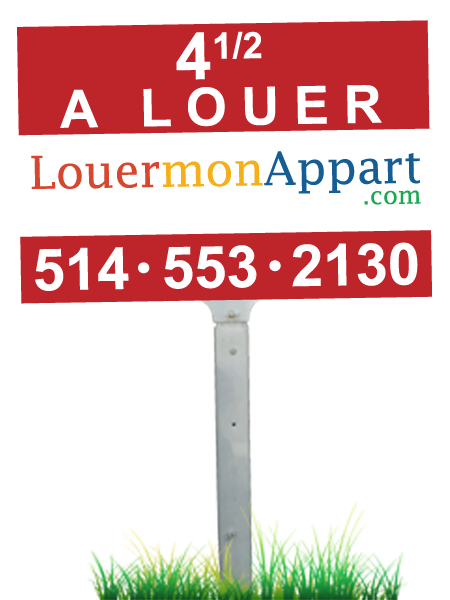 LouerMonAppart.com is a division of Gestion Immova Inc.
© 2017 LouerMonAppart.com. All Right Reserved.